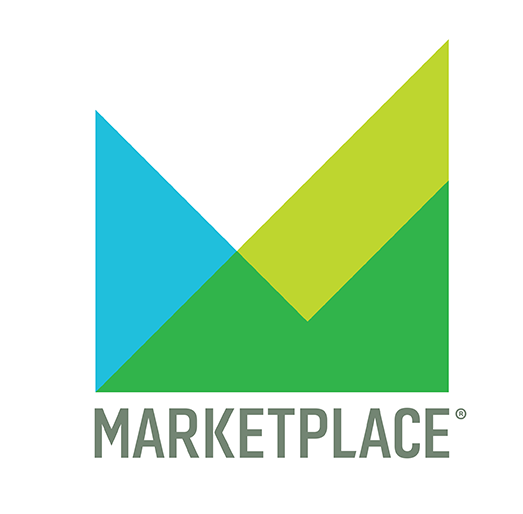 Marketplace is “the business show for the rest of us,” the most popular business-news program on radio, TV, or cable. Marketplace is produced and distributed by American Public Media and is also heard internationally via the American Forces Radio & Television Service. "Public radio" consists of more than 500 individually owned and operated public radio stations (or regional systems of stations). In addition to APM, Public Radio International and National Public Radio distribute and produce national programs. Kai Ryssdal took the reins as host of Marketplace in August 2005. He previously hosted the Marketplace Morning Report for more than four years. Before joining Marketplace, Kai was a reporter and substitute host for The California Report, a news and information program distributed to public radio stations throughout California by KQED-FM in San Francisco. His radio work has won first place awards from the Radio and Television News Directors Association and the national Public Radio News Directors Association. After graduating from Emory University in Atlanta, Kai spent eight years in the United States Navy, first flying from the aircraft carrier U.S.S. Theodore Roosevelt, and then as a Pentagon staff officer. Before his career in public radio, Kai was a member of the United States Foreign Service and served in Ottawa, Canada, and Beijing, China. Special Marketplace Tax Coverage: Now What? 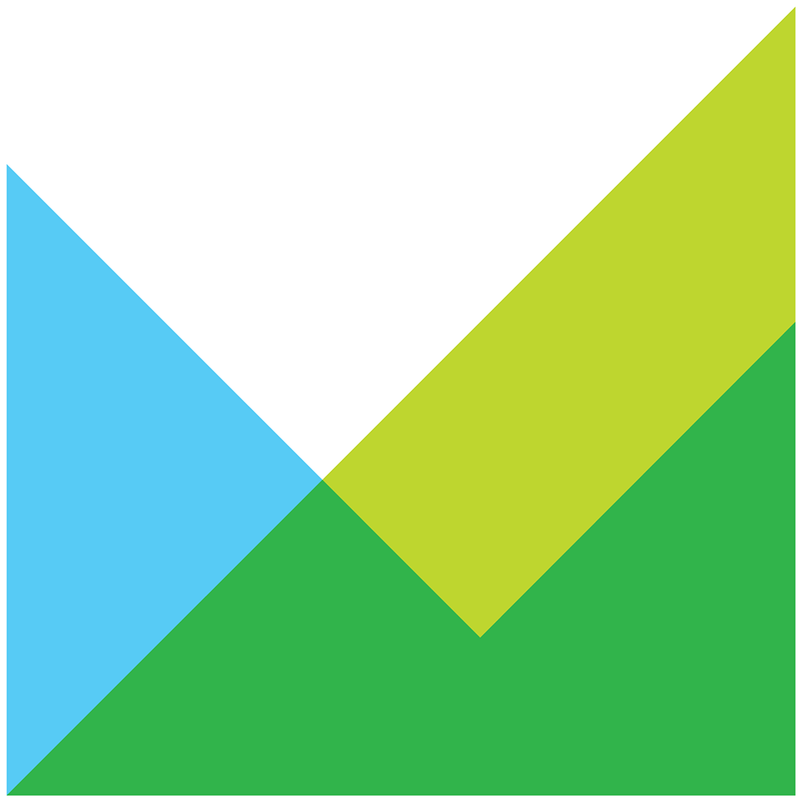 As the new tax plan clears the Senate and makes its way to President Trump's desk for approval, Marketplace is offering special coverage, with detailed analysis of how the proposed changes to the tax code will affect you and your family. Don't miss this opportunity to become better informed on this significant legislation.